Was planted week of 7/17/2017 and due to be planted the week of 8/13/2017. Water levels have dropped considerably and a lot easier to fish. Lure fishermen should try Panther Martin Spinners, Rooster Tails, Kastmasters, Vibrax Bullet Fly spinners, and Mepps. Bait fishermen should try Salmon Eggs, night crawlers, Berkley Garlic Eggs, Mice Tails, Gulp Eggs, and Garlic Power Bait using a split shot rig. 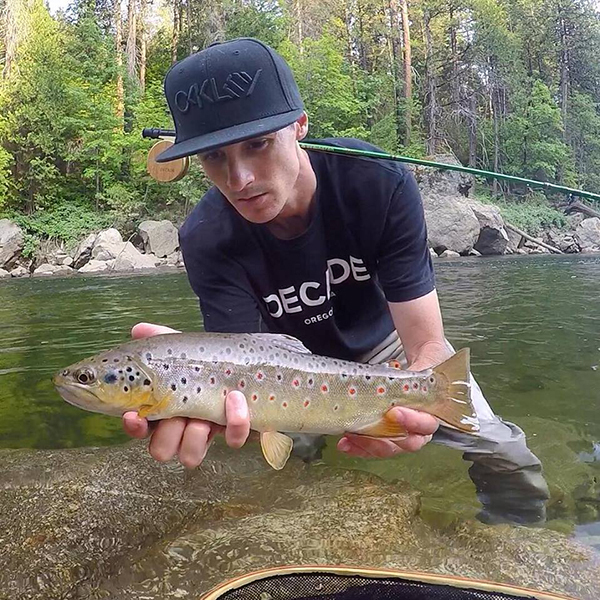 Fly fishermen should try woolly buggers, hoppers, adams, spinner flies, caddis, and bead head nymphs.